JINJA- The fish festival that took place over the weekend was a must attend. 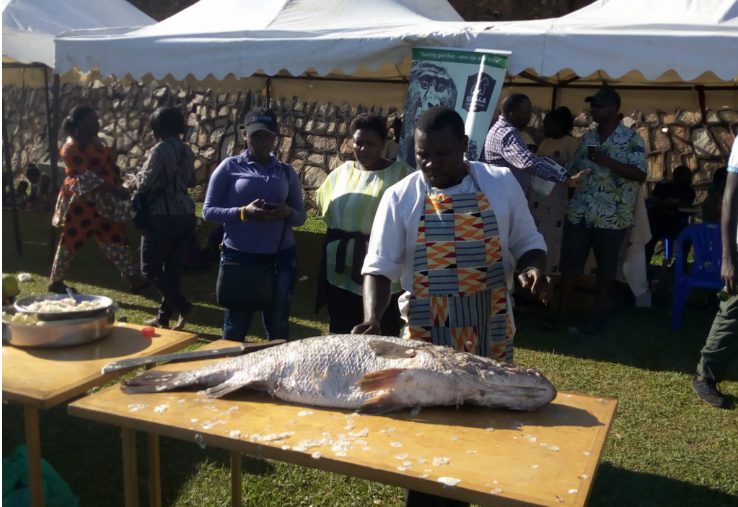 The annual event that took place at Jinja Forever Beach made news after revelers were marvelled by different types of fishes at affordable prices such as empuuta, ngege among others. The family day-out also had kids enjoy bouncing castles, face painting, dancing competitions and, Singing. 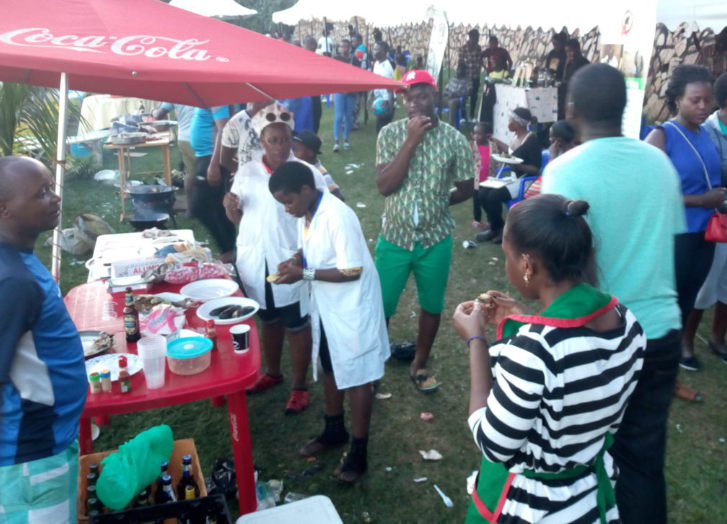 The festival that was organised by Perfect events is a tourism activity aimed at promoting fish consumption and contact point for those interested in the business starting from farming to value addition. 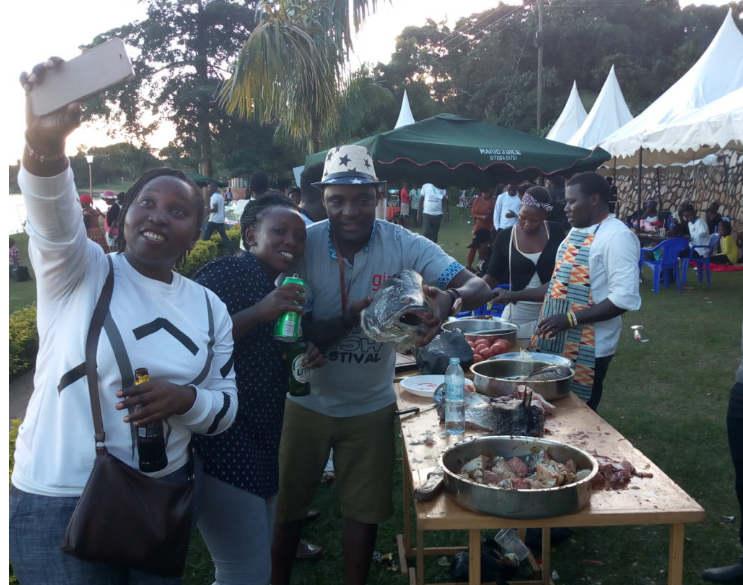 “The Fish festival is our brainchild that we started to create to promote the aqua tourism and increase the consumption among Ugandans,” said Betty Aliba in company of Moses Bakora the proprietors of Perfect events.